Originally from Savannah, GA, and with 20 years of living in nearby Hilton Head SC, Patty moved to Charleston the first time in 1978. 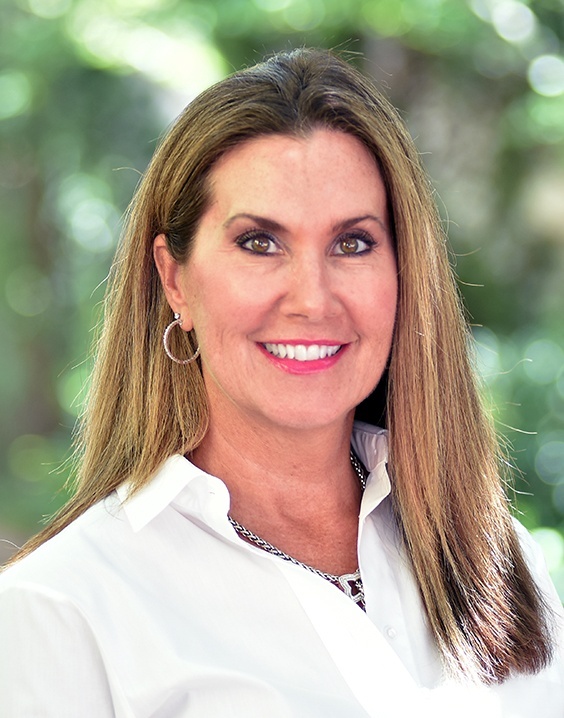 With a background that includes more than 20 years of experience in Interior Design, Luxury Real Estate Development, Sales and Marketing, Patty has seen firsthand much of the growth and development in the coastal Lowcountry region through the years. Her varied career includes boutique real estate firms and developments including Ginn Real Estate, DR Horton, Carolina One New Homes, The Ponds of Summerville and Carnes Crossroads Real Estate. 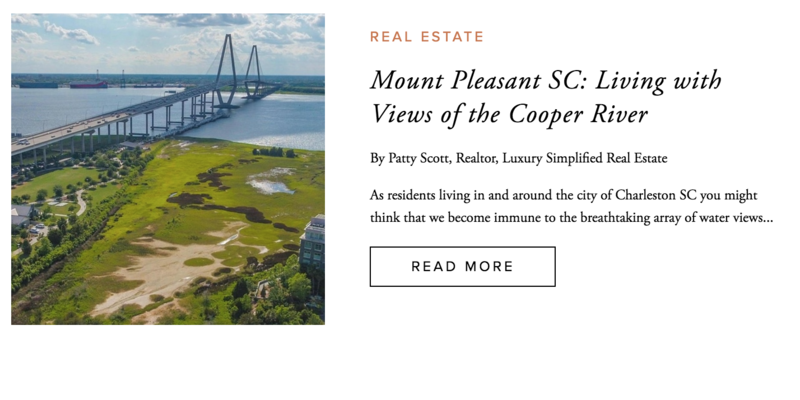 She has had an accomplished sales history at Tides luxury condominiums, located in Mount Pleasant SC, working for the original developers in 2004 and pre-selling during the construction process. 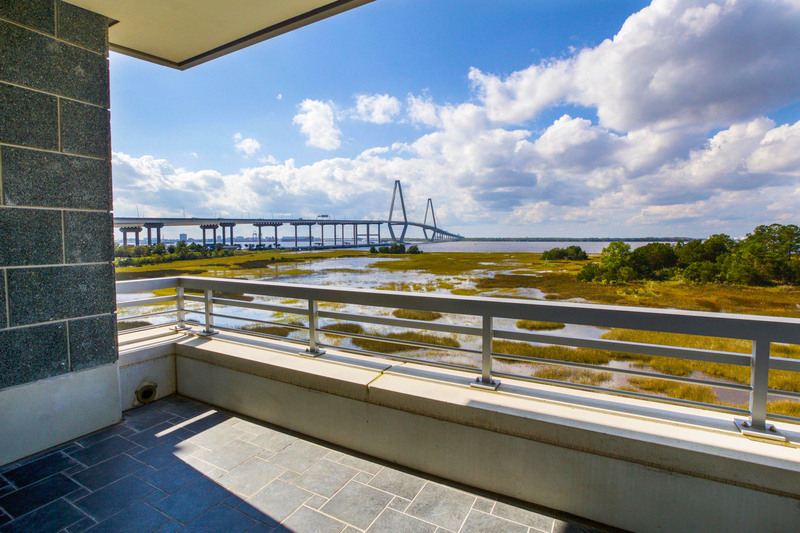 She remains a top expert in the Charleston luxury condominium market today. With a love for “anything water sports,” tennis, barre fitness, and travel, Patty has most definitely lived her ideal Charleston lifestyle. Her two children; Casey, 30, lives with his wife Kethlly and daughter Ana Isabel in Mount Pleasant, and Christina, 28, lives with her husband David on James Island. 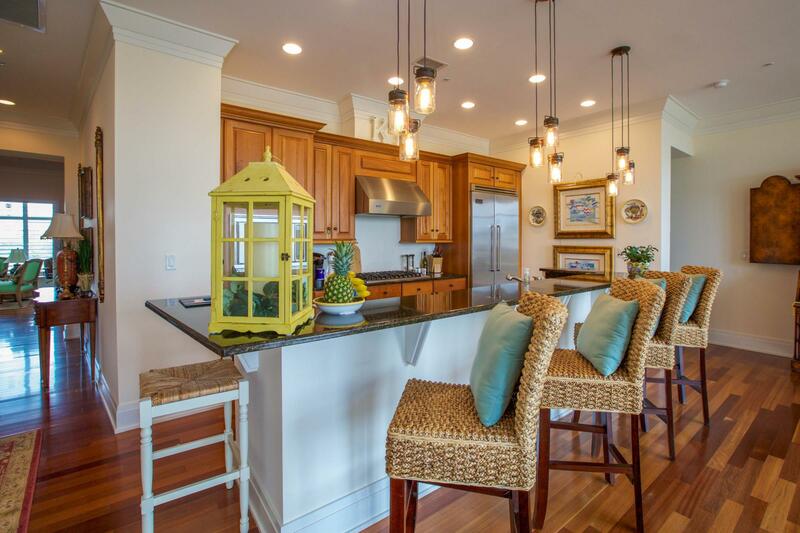 "My husband and I worked very closely with Patty Scott to find the perfect second home for us in the Charleston area. 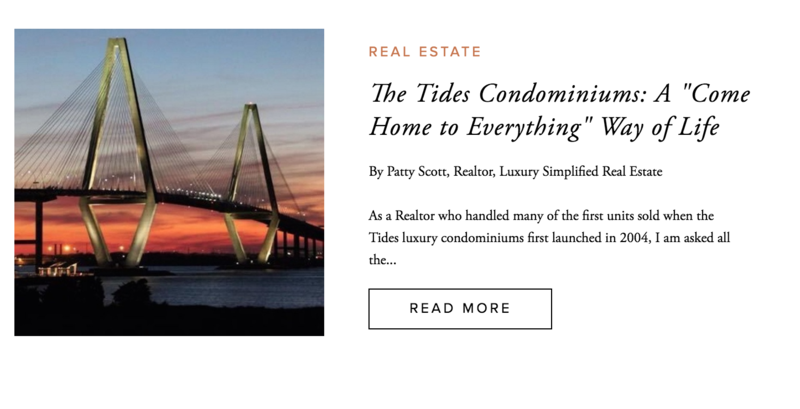 We weren't sure exactly what we wanted and Patty stuck by us during our extended search patiently showing us homes and condos in downtown Charleston as well as Mt Pleasant until we decided on the perfect condo at the Tides! Her knowledge of the entire Charleston area as well as her in depth knowledge of the Tides and other area condos was invaluable to us. With her help and guidance we purchased an amazing condo at the Tides and we couldn't be happier with our decision. Because of Patty the entire purchasing process was seamless. She connected us with the professionals in the area we needed to complete the transaction and make our Charleston dreams come true! We highly recommend Patty Scott for anyone considering buying or selling real estate in the Charleston area!" "Excellent service, professionalism and knowledge of the Real Estate Market is what you find in Patty Scott. Patty is sincere and knows how to understand her client's wants and needs. She's present from beginning to end. Patty goes above and beyond her duties!!!!" 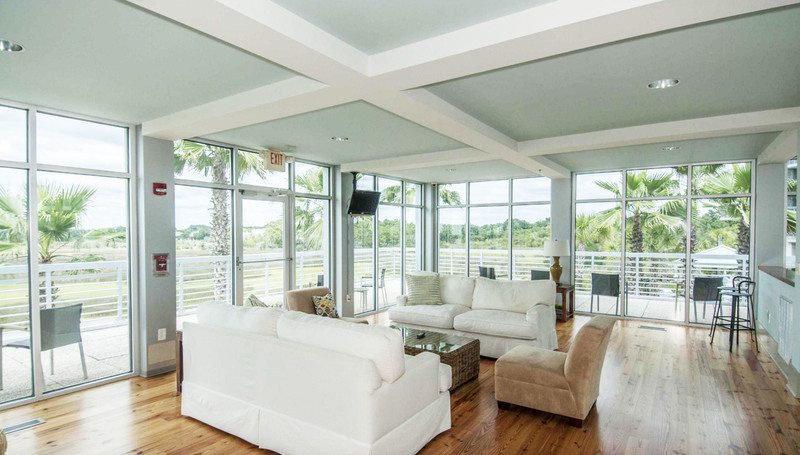 "My experience with Patty Scott included buying and selling my Condo at Tides. In both transactions, Patty was extremely professional, friendly, knowledgeable, and persistent which the made the process seamless as a result of her efforts. The marketing collateral produced by the team at Luxury Simplified was very impressive. They covered everything from producing a virtual tour, to creating a photo-rich digital book and custom landing pages ... no detail was overlooked. I can see why having a dedicated in-house marketing department can make the difference. I have and will continue to recommend Patty highly to my friends and family & consider her a dear friend and accomplished real estate agent.